Following the release of Fallout 76‘s content roadmap, Bethesda has detailed the upcoming brewing and distilling features that will be added to the game as part of the Wild Appalachia update. 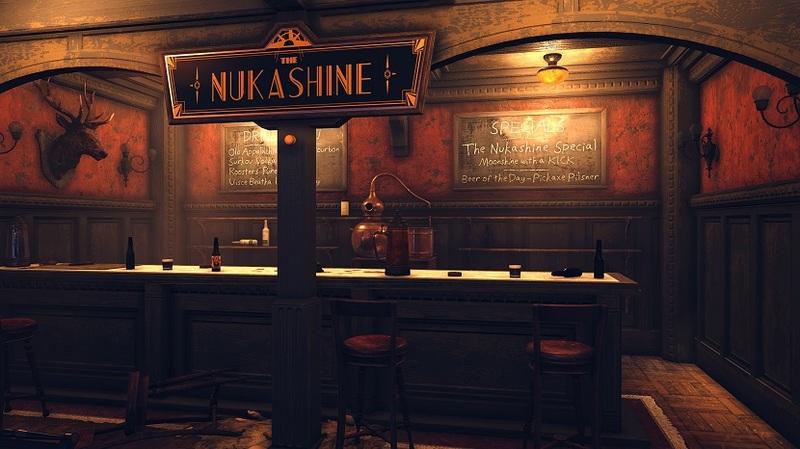 Wild Appalachia will add a new quest, Wasted on Nukashine, that starts near Vault-Tec University and tasks players with making their way to a speakeasy. 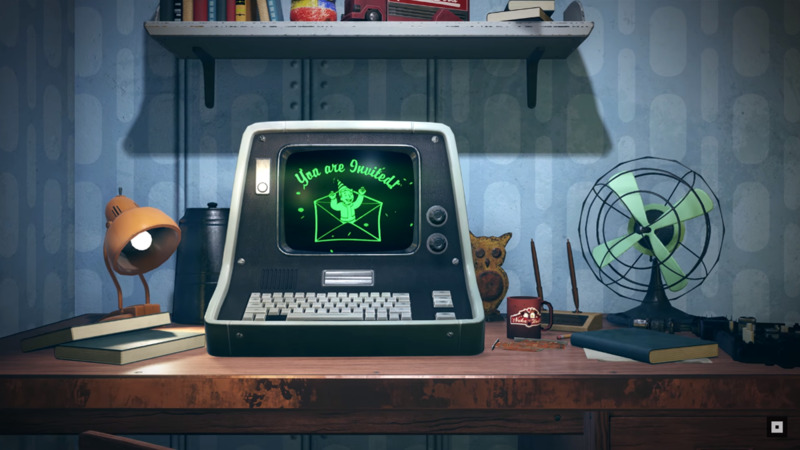 A robot named Biv will then teach them how to craft Nukashine using the Brewing Station. The workbench will allow players to create various beverages including beers, cocktails, wines, and spirits. Each beverage will come with a temporary buff and drawback. Wild Appalachia will be live on March 12, 2019. For more on Fallout 76, check out our game hub.